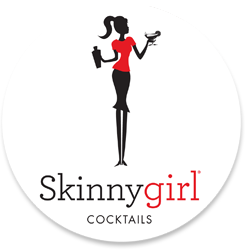 Welcome to Skinnygirl® Cocktails! 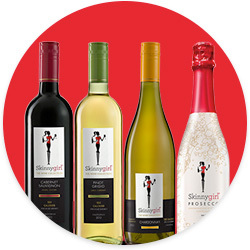 Click here to hear our story – from Bethenny Frankel to our new campaign, “Drink Like a Lady™,” and everything in between. Our latest low-cal options are the perfect accessory for any occasion. Help us get the word out! 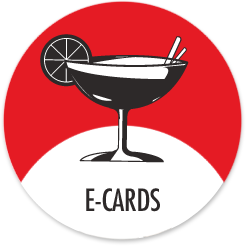 New Skinnygirl®Cocktails e-cards are the best way to share the new rules of cocktailing with all of your friends.